So, me and my flatmates are constantly eating at Pizza Hut for Happy Hour and it is right next to Poundland and Superdrug. My flatmates needed stuff, although I didn’t, but we had a browse. This happened. Firstly, we went to Superdrug. 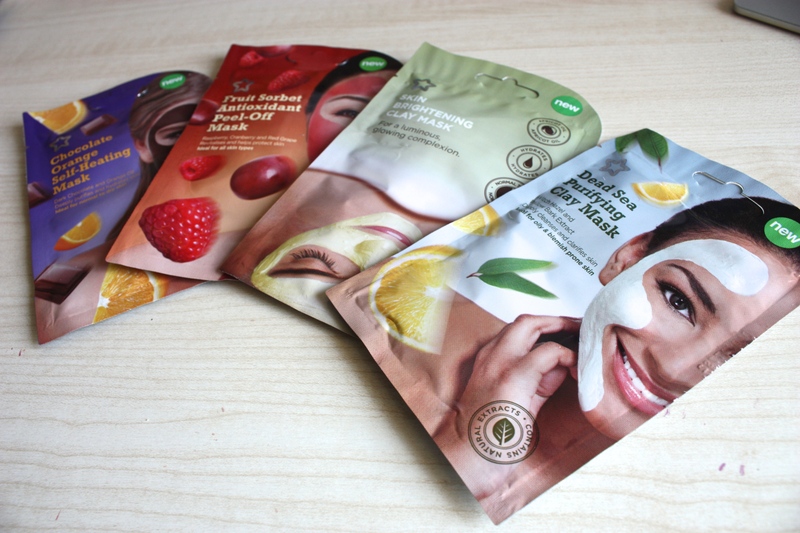 I have been thinking of repurchasing a face mask recently, as I have run out of my older ones. So I had a browse at what Superdrug offered, but as there were plenty of offers on – I decided to get some sachets as they were 4 for 3. These were around 80-90p each, and I thought that they would be a lot easier to store too, than having several bottles. 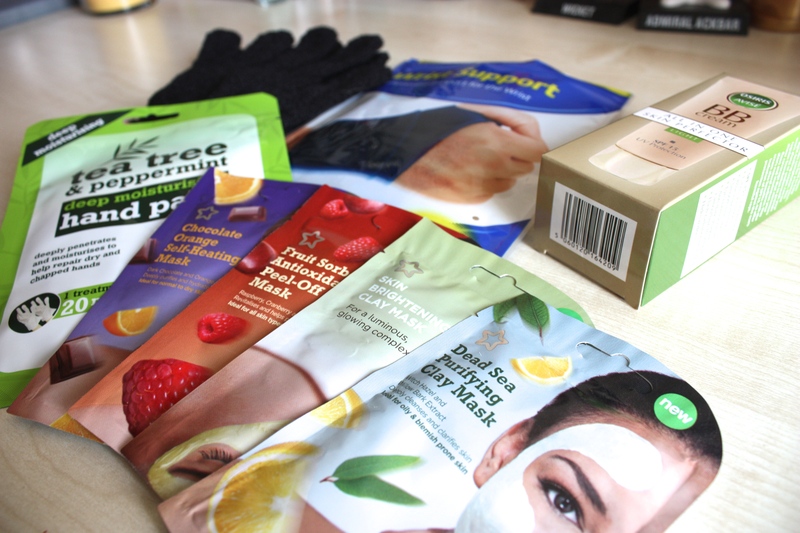 I haven’t tried any of the Superdrug ones before, so I thought that I might aswell give them a go! We then ventured to Poundland, where we usually find some essentials for super cheap! For the first time, I actually look in the beauty and body section properly as I’ve heard that they do some good products that you wouldn’t expect. 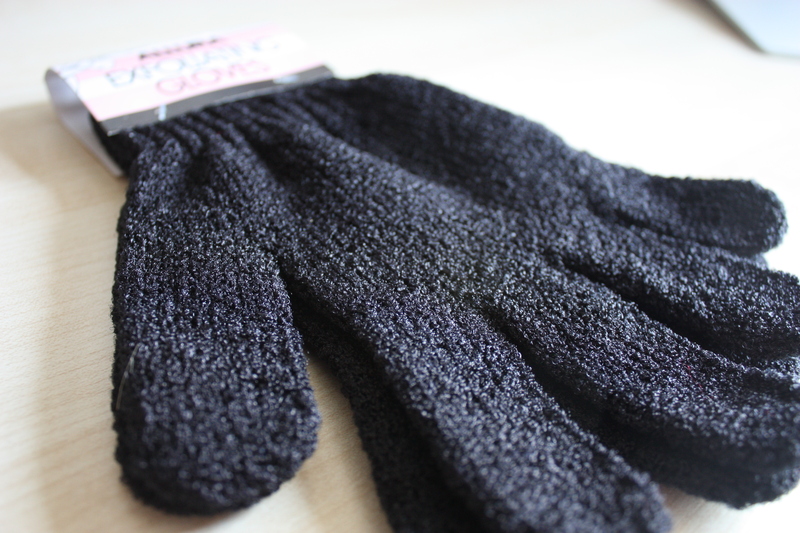 I saw these moisturising gloves and couldn’t put them back down as I’ve heard a lot about them – so I’ll give these a whirl and write back about them! Here is my disappointing purchase. 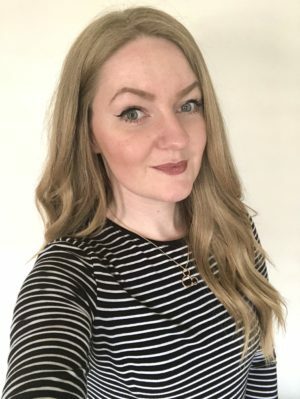 I have very small wrists that like to lodge themselves in the incorrect positions and pop out sometimes, so I really needed a new splint as I left mine at home – I went into Boots, purchased one for a nasty £15.99, then I saw this one the next day. I was gutted at first, but when I brought this home and tried it, it was awful! It’s just a flimsy piece of material which you have to wrap around the wrist to support it. For me, this doesn’t support my wrist properly at all! Although, they do other supports which will probably work a lot better, such as knees, ankles.. I always buy exfoliating gloves for in the shower, but I always laugh when I go into Boots and see them for around £7-8 each. I know that I can definitely get them cheaper elsewhere! (Superdrug, poundland..) They are really good quality, come in a range of colours and do the job! The last product that I saw was this BB Cream by Osiris? or Osiris Avive? – I’m not too sure what the brand is, but my flatmate said that they use to sell this in Lidl but stopped, and that people rave about it a lot. She uses it all of the time, so I thought that I’d trust her and give one a go! You can’t say no for £1, if it’s going to be really good! I’ll definitely write back about this one for you all!